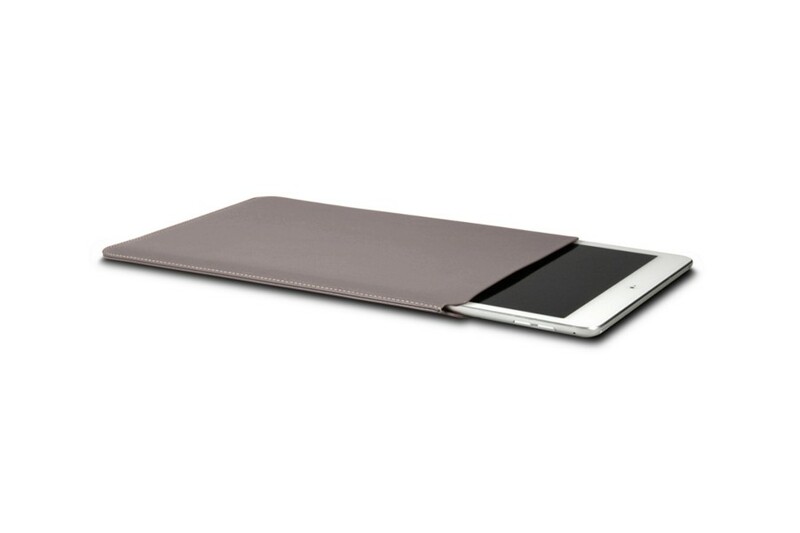 Personalise your iPad Air 2 / iPad sleeve to obtain an accessory which is just as unique as your Apple tablet. Have the leather debossed with a text of your choice: name, initials or your favorite quote. 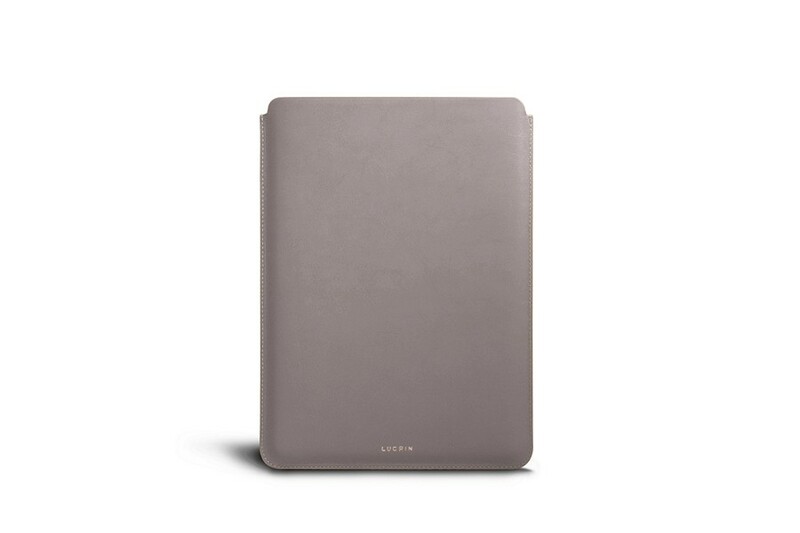 If you own an Apple iPad Air 2 / iPad, this simple sleeve by Lucrin will definitely come handy. 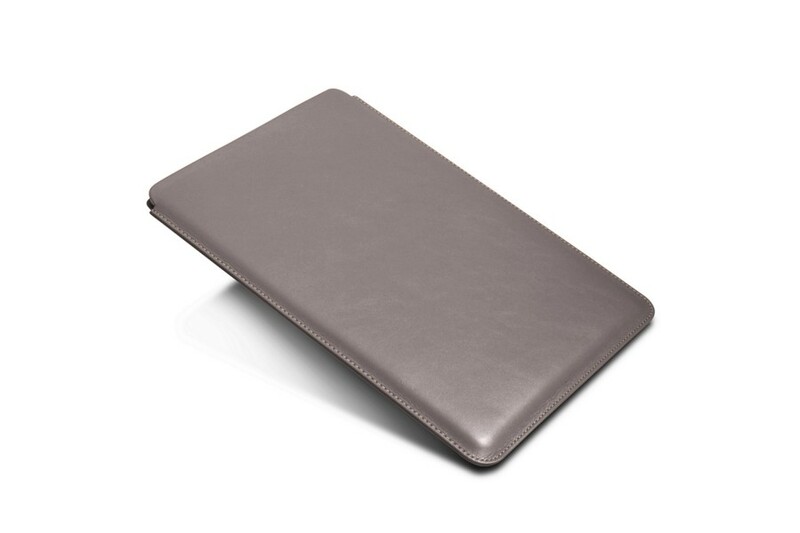 Conceived in the finest leather, this smooth case protects your tablet against shocks. The inner layer is made of microfibre which keeps the iPad display free from smudges and dusts. For most of us, this device is also a tool for work; by opting for this iPad accessory by Lucrin, you can be sure that your sleeve will be of luxurious quality and will elegantly remain by your side in your daily life.